We didn't want beach, swimming etc, & so Mully gave us a magnificent tour of the countryside, temples etc. We couldn't have had a better guide. He was on time arriving at the port, his vehicle was excellent as was his English. 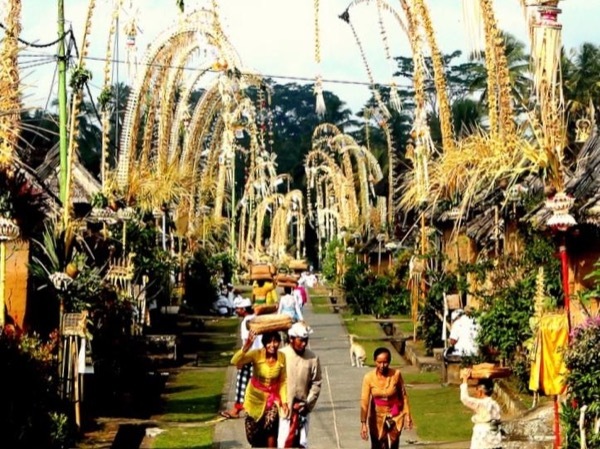 We saw much of Bali, and in many areas that tourists tend not to go. Can't recommend him more highly. TOUR GUIDE RESPONSE: Hi Angie, Thank you very much for the review and it was fun working for you.